Criticism of the temple usually arose from a genuine concern for the institution. Wrong was found in different aspects of its worship. Typically, the priests, their behavior in general or in their duties or then their whole lineage was questioned. — Different forms of criticism. — Their derivation from certain periods of time, from certain religious and political movements within Judaism. 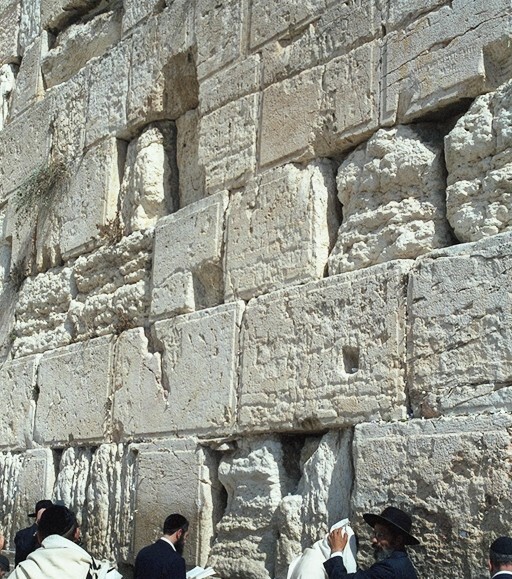 — The fact that despite all criticism and dissension, the temple was mostly endorsed by the Jews and, at bottom, created unity among them. 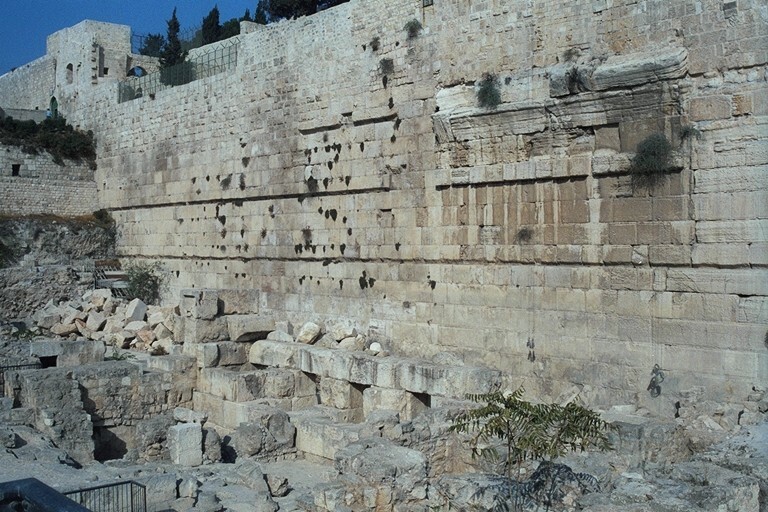 Some voices appeared who completely denounced the existing temple in Jerusalem. 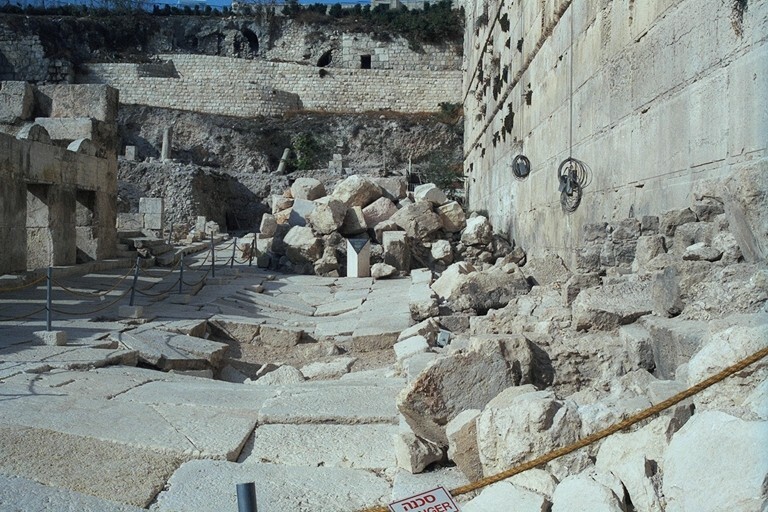 According to them, the temple was marred beyond restoration. 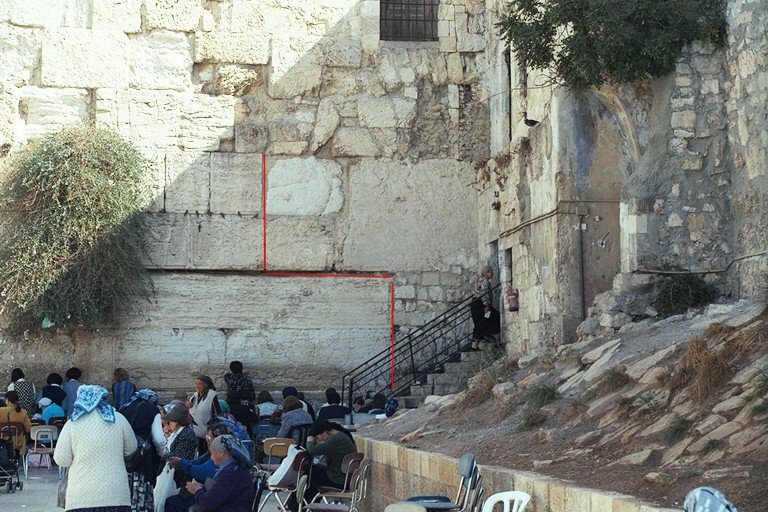 — How widely in Judaism was the current temple considered to be in such a hopeless situation? — How does a future without the (current) temple look like in different visions? 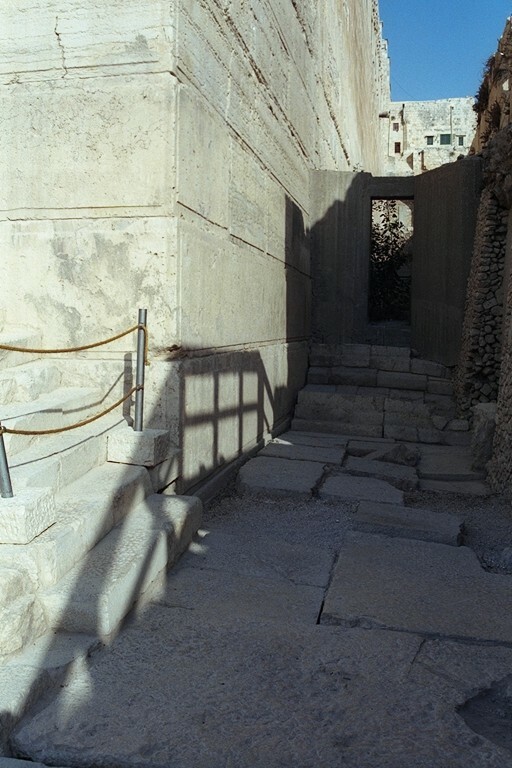 — Human temple at Qumran. 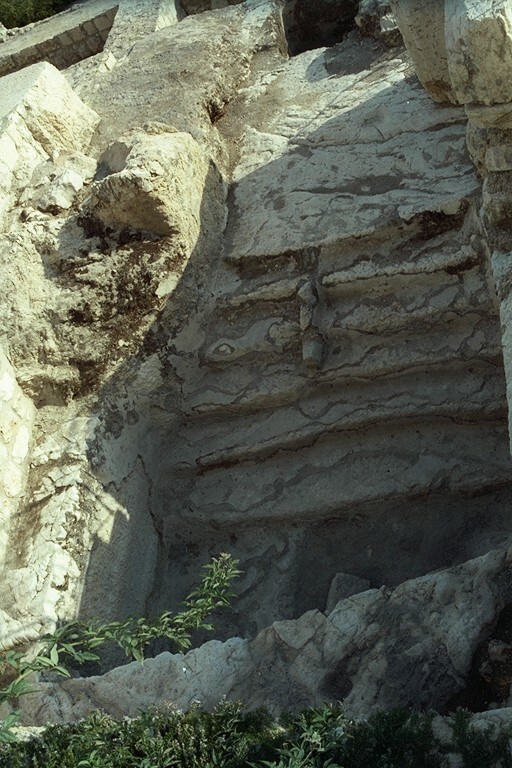 The stone elements of the temple were a focus of an archaic theology which saw them as bearing a fundamental meaning to the functionality of the cult. 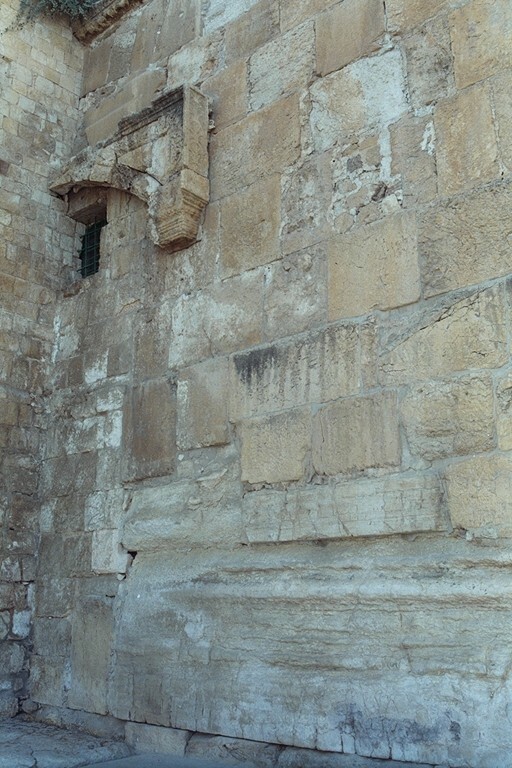 This corresponds to the great interest the Jewish tradition in general shows towards the various structures and measures of the temple, even of other buildings. 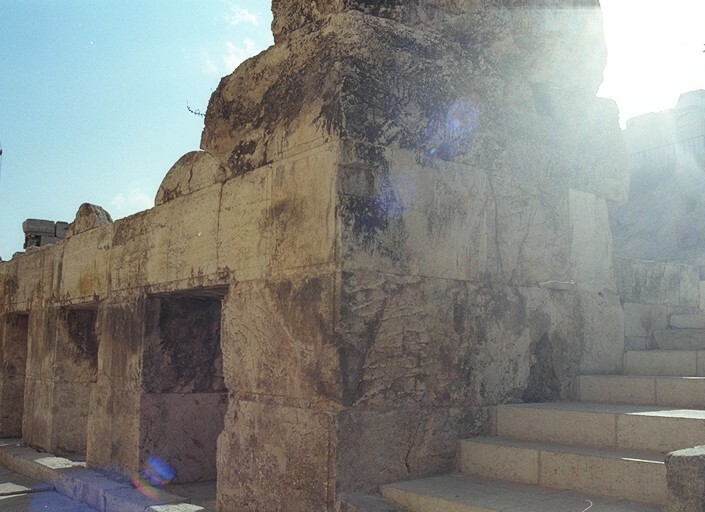 The measures of the temple were understood as being based on revelation, as being of divine origin. 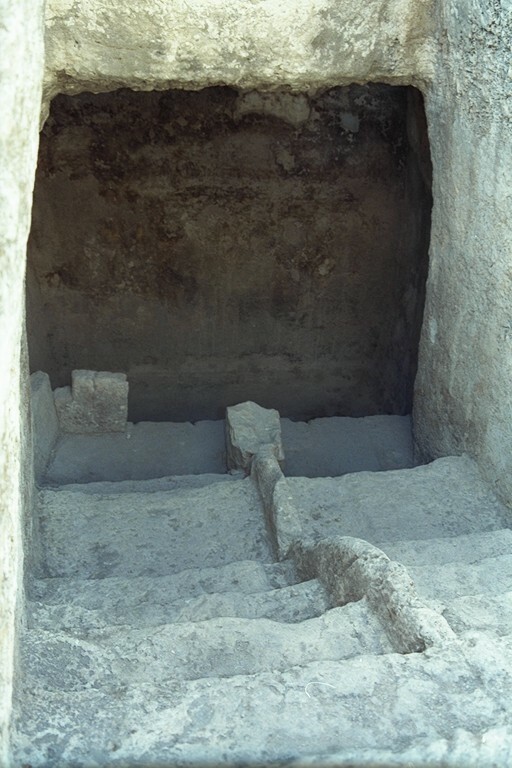 The theology spoken of put a particular emphasis on the foundation or foundation stone(s) of the temple. 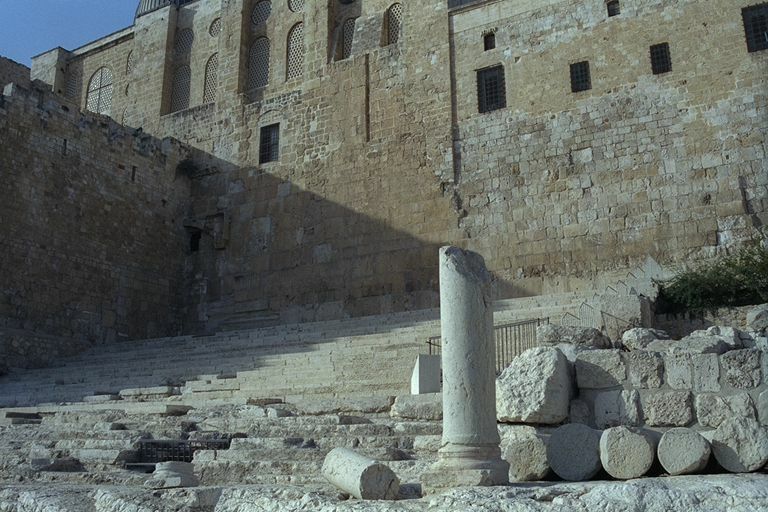 — The Herodian restoration and refoundation of the temple in the light of the foundation stone theology. 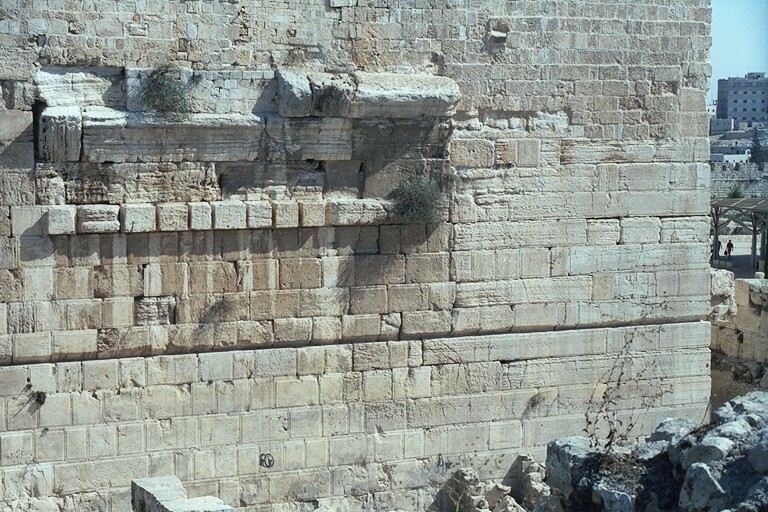 — Different manifestations of the theology during the history of the second temple. — Zerubbabel in Haggai, Zecharia and the writings of Josephus. 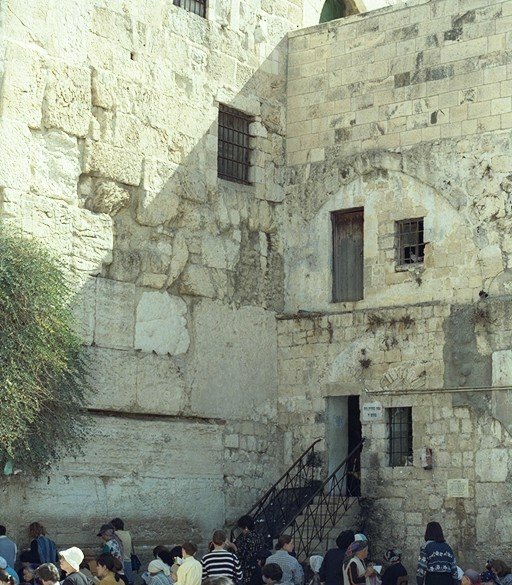 The pictures derive from a visit at L’école Biblique et Archéologique Française, Jerusalem, in the fall of 1999, my second time in the Land.